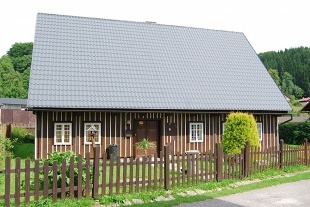 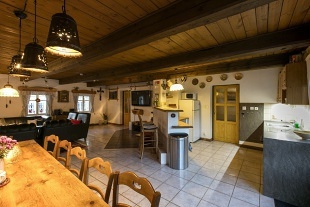 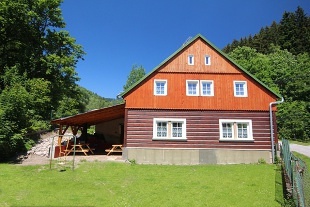 Rent cottage Jasenka - Velká Úpa. 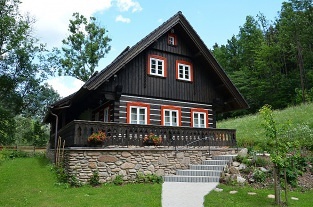 Accommodation Giant Mountains. 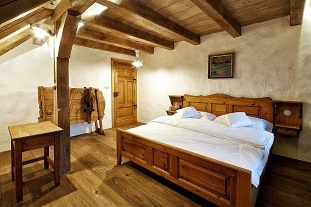 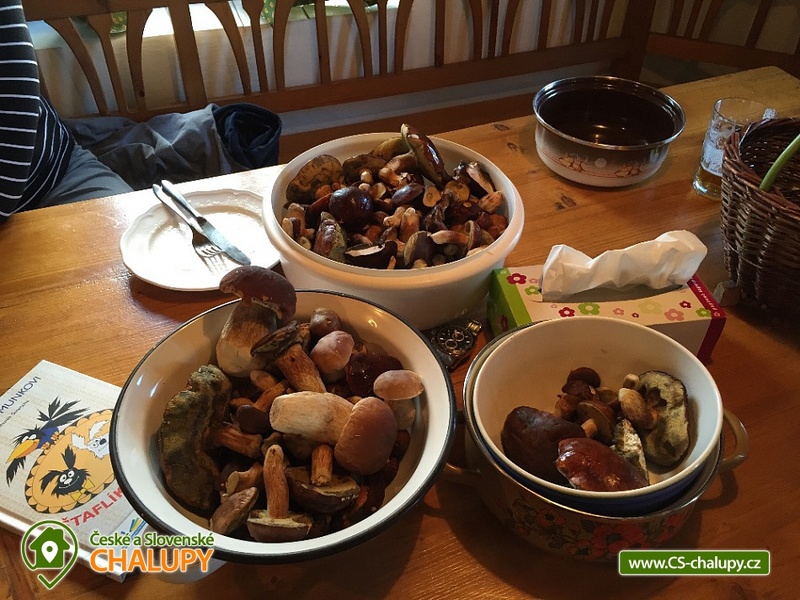 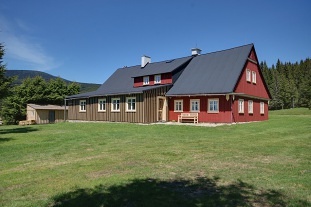 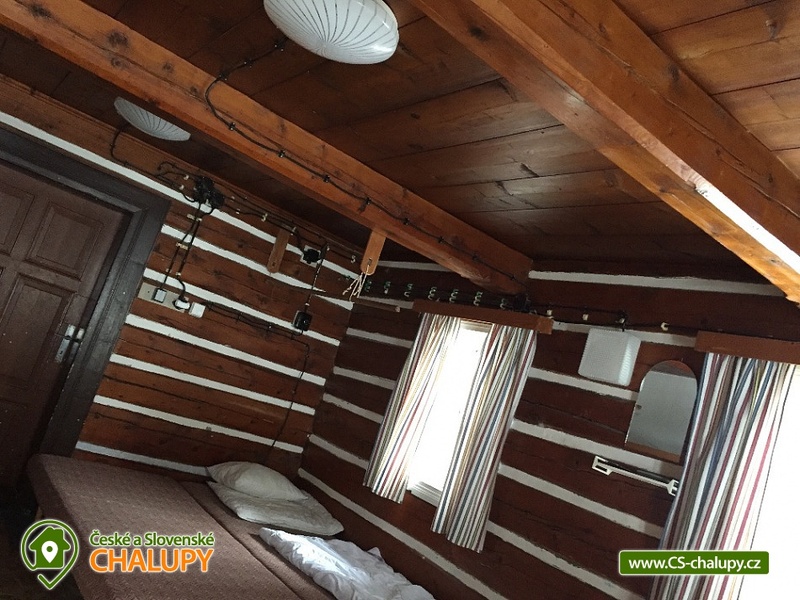 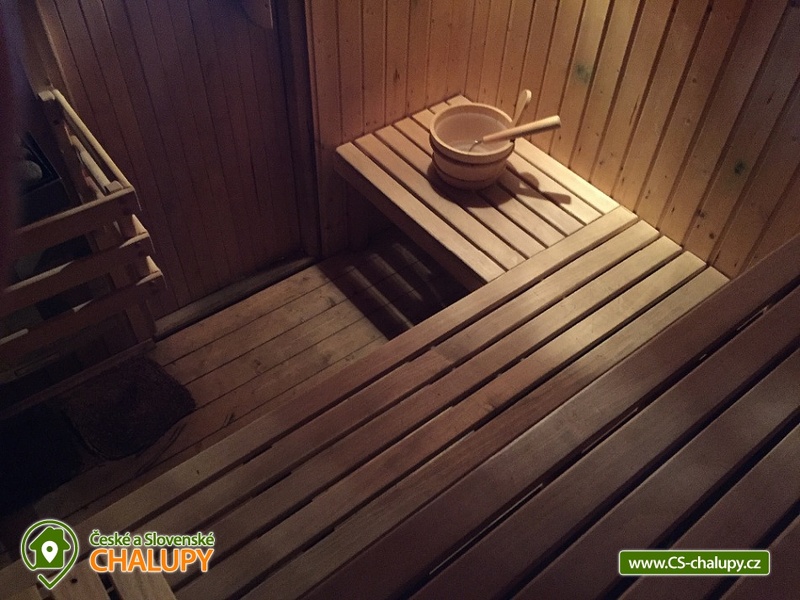 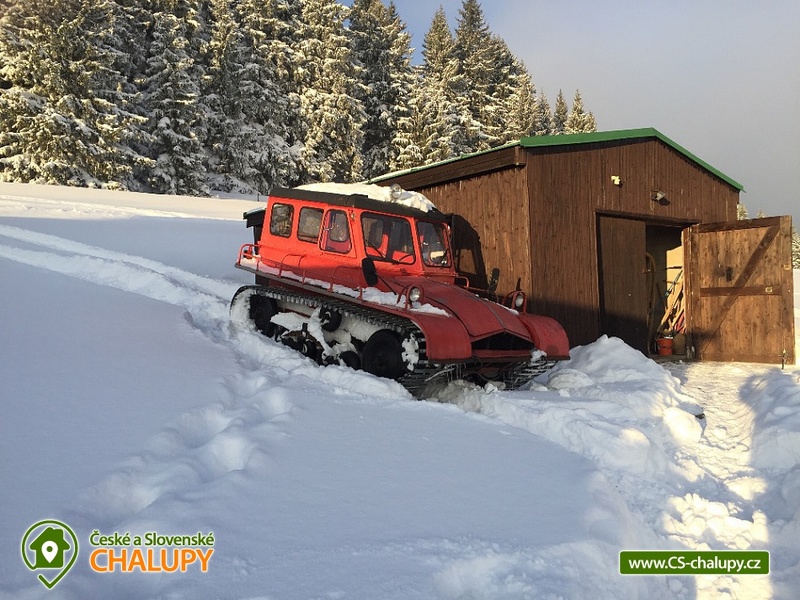 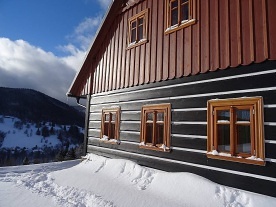 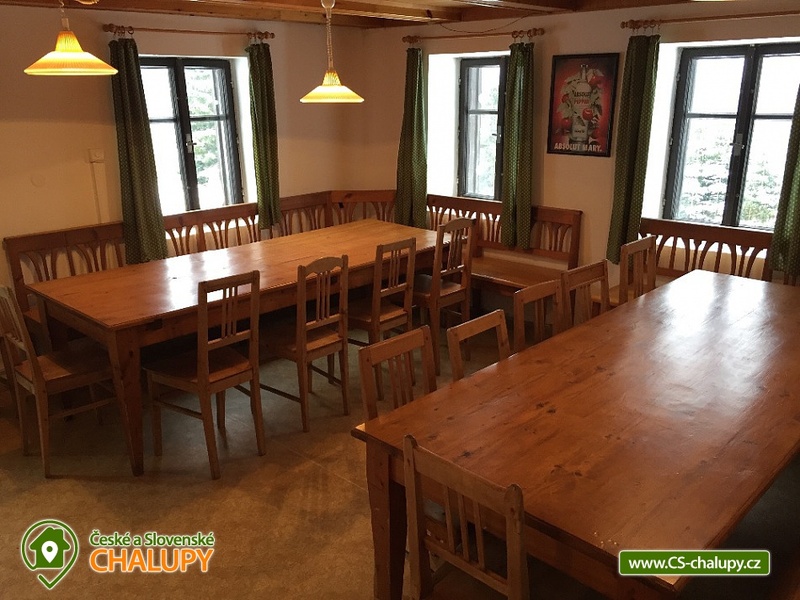 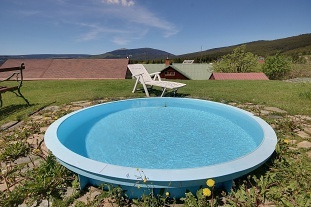 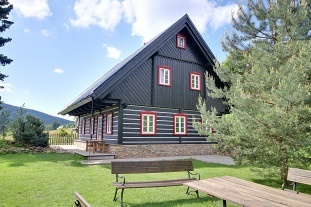 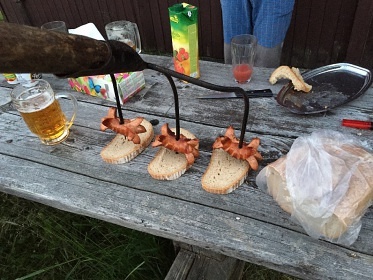 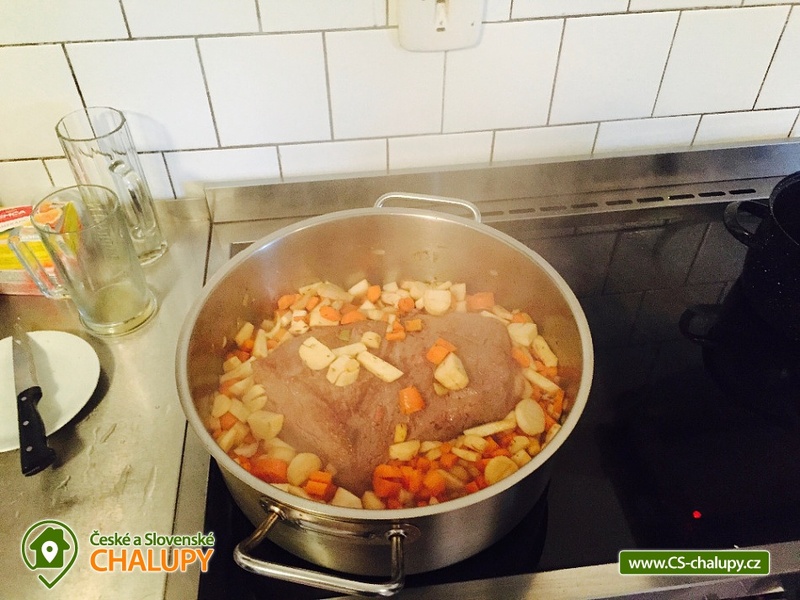 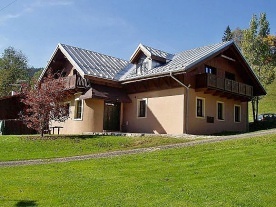 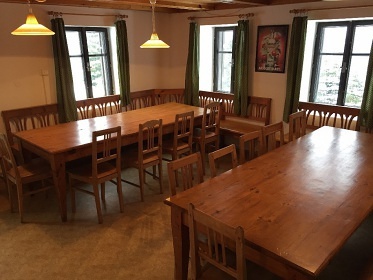 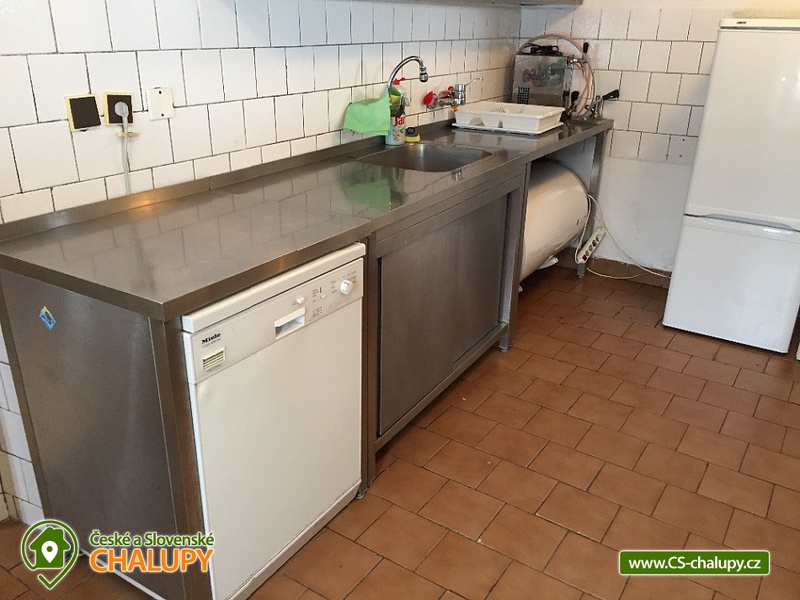 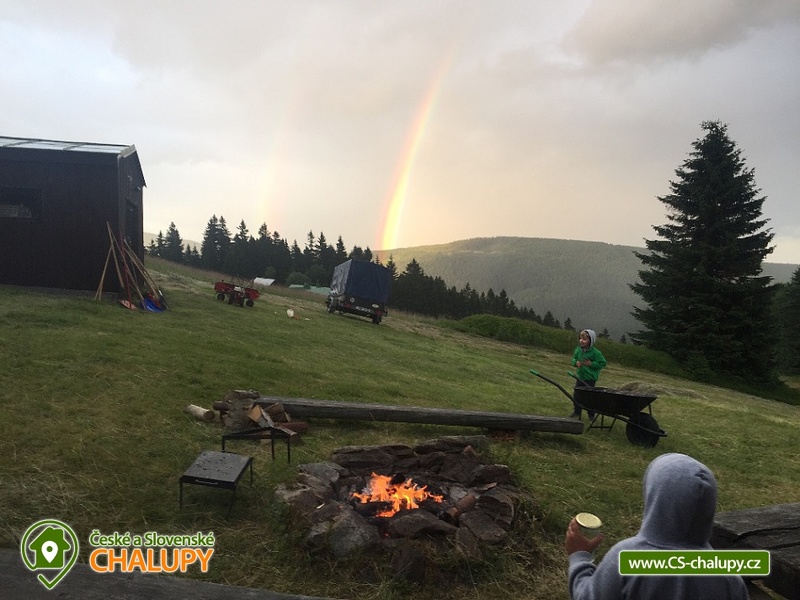 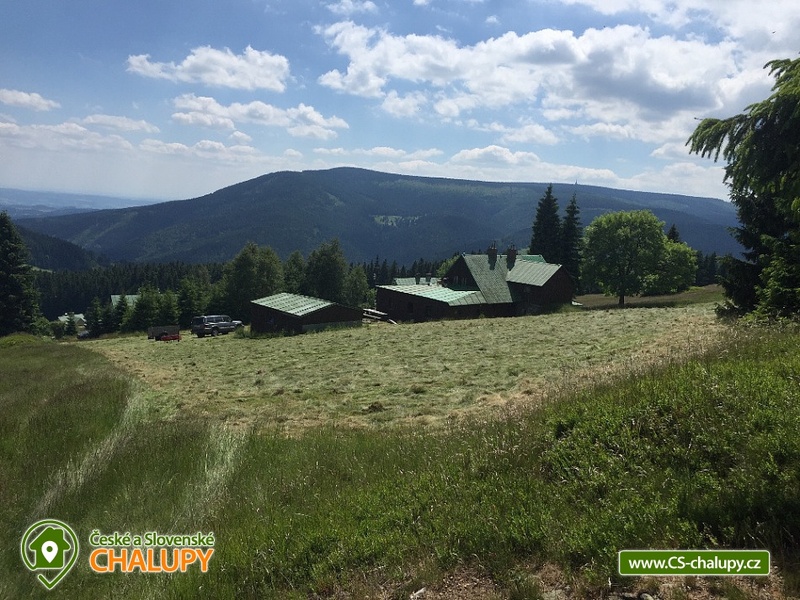 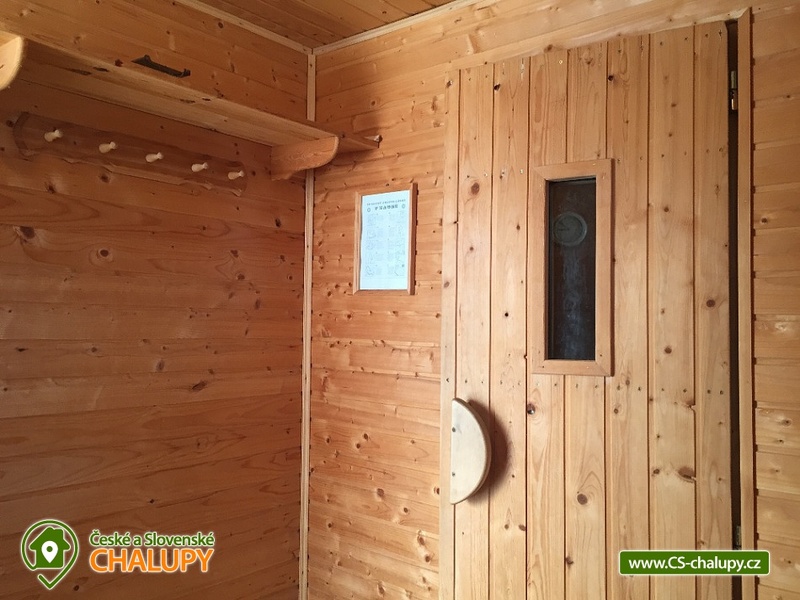 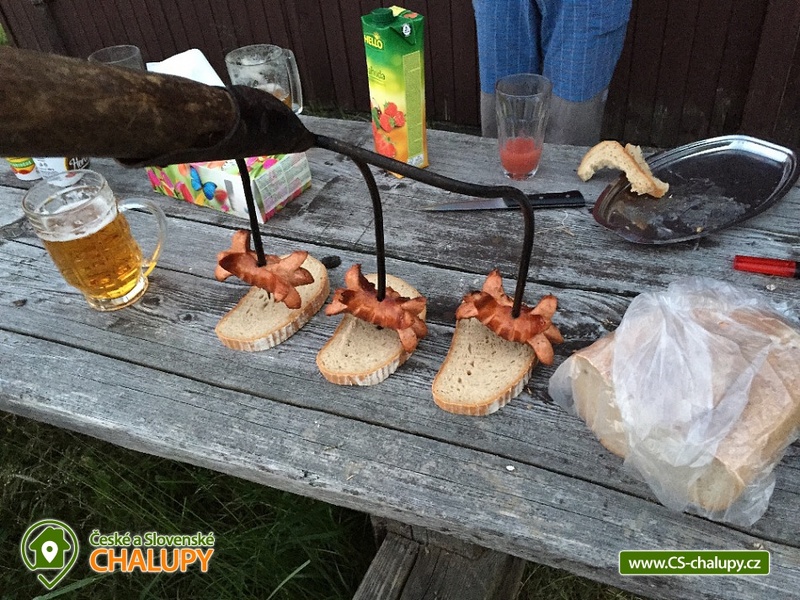 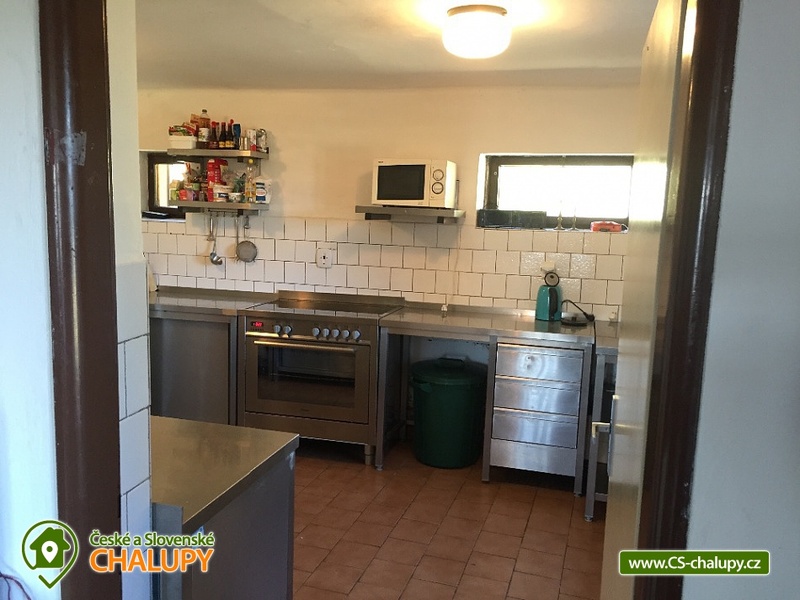 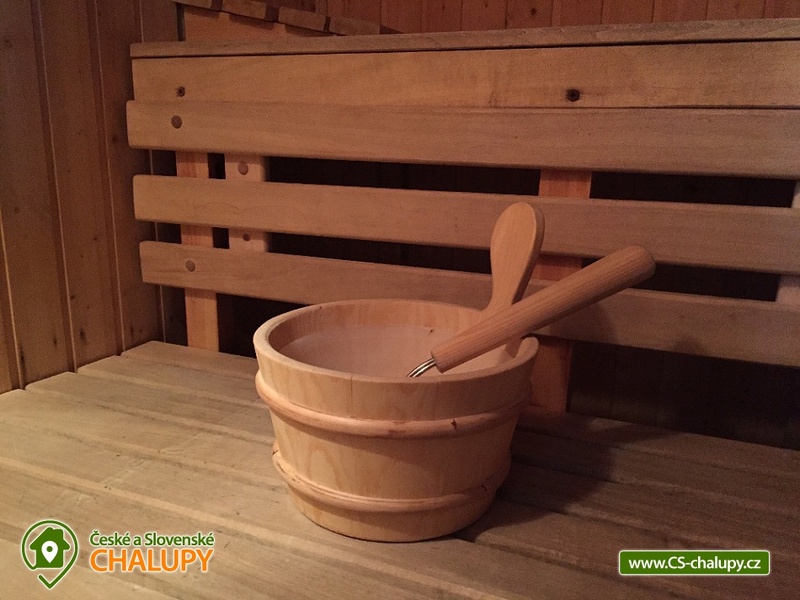 Chalet Jasenka is a mountain recreation facility for families with children and friends. 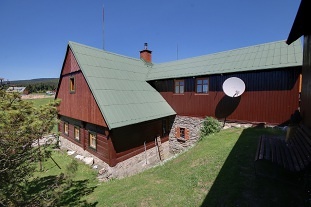 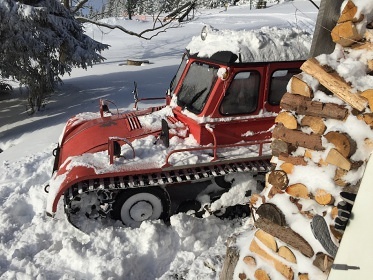 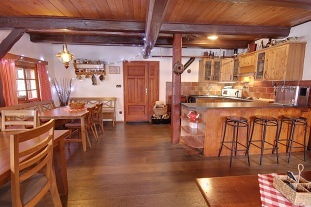 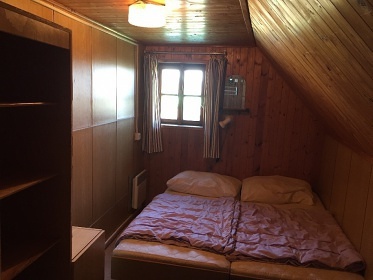 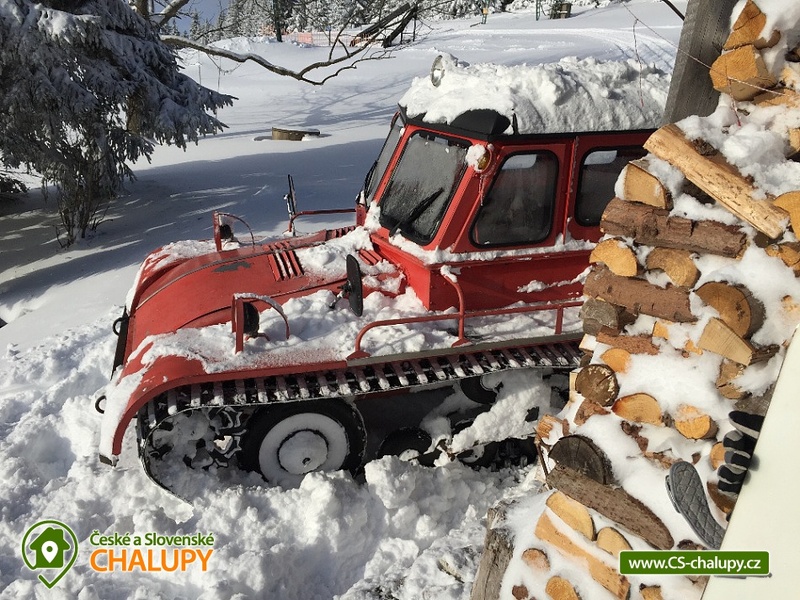 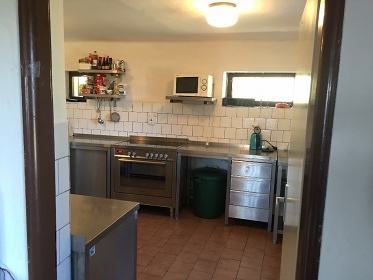 On the ground floor there is a ski storage room, three rooms, ladies and men's bathrooms, cellar, lounge with TV, DVD and CD player, stainless steel fully equipped kitchen with professional stove and two refrigerators. 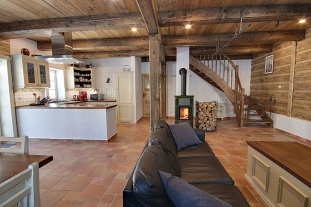 Upstairs there are another five rooms. 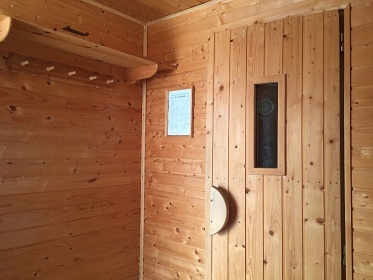 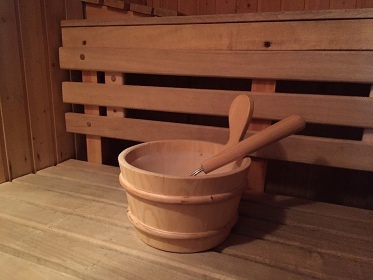 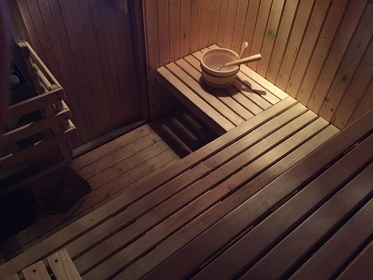 Next to the cottage in the annex there is a sauna for approximately 8 guests with a dressing room. The facility has a Wifi connection. 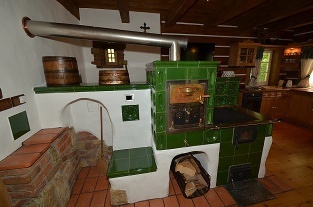 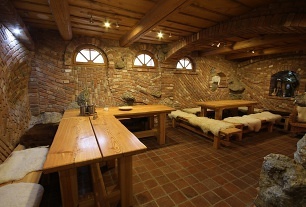 The heating is provided by heaters and there are wooden stoves in the corridor. 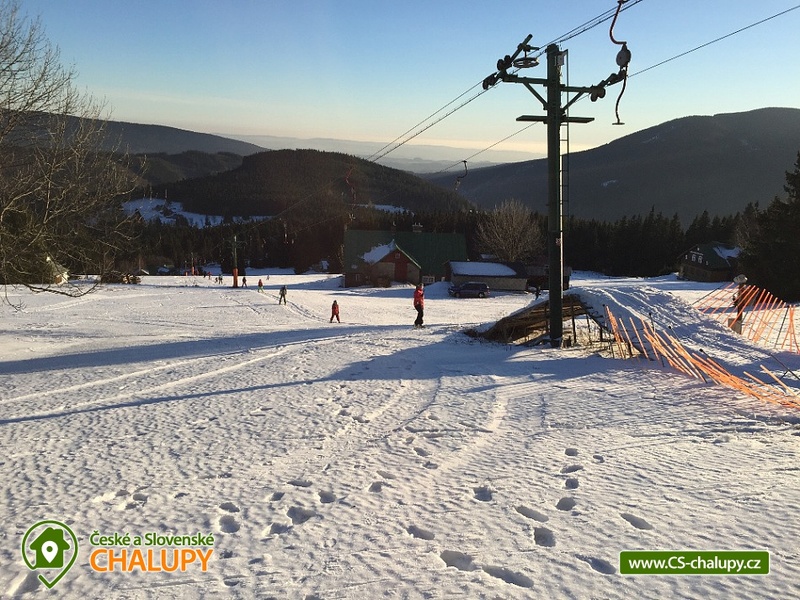 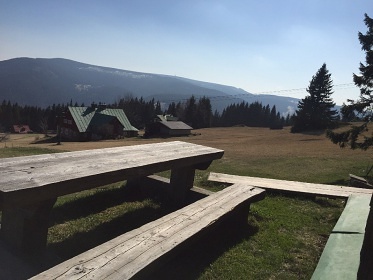 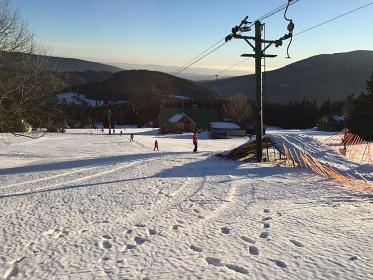 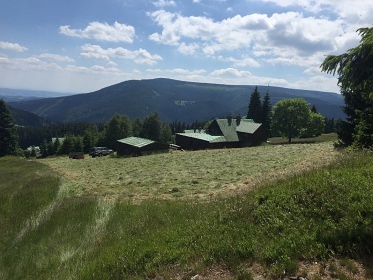 In the winter months, you will appreciate the location directly on the ski slope, the top station of the ski lift Pěnkavčí vrch is about 30 meters from the entrance and the altitude of 1000 meters above sea level guarantees snow mostly from November to April. 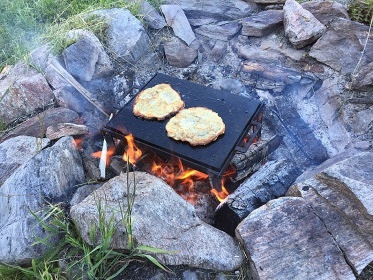 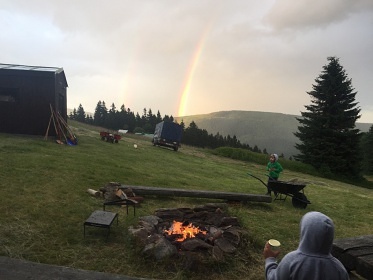 In the summer months there is an outdoor fireplace with seating and you will appreciate some of the most beautiful views that the Giant Mountains offer every year. 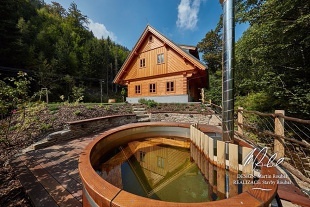 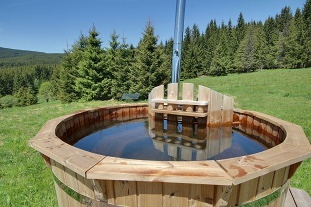 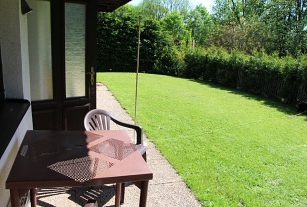 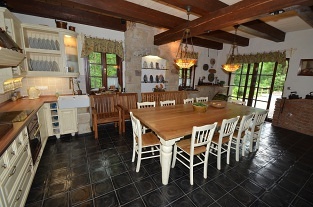 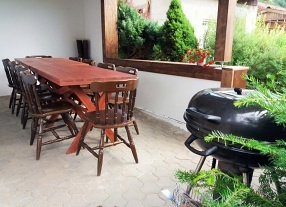 You will enjoy unreal peace and privacy, and you will remember the time spent in Jasnoň. 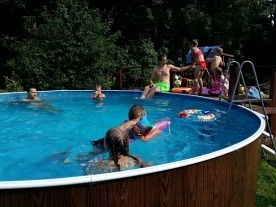 Children have freedom of movement and adults have peace of mind from children. 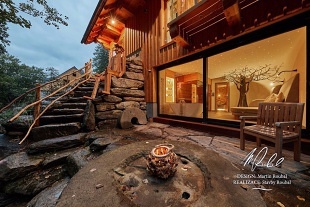 Enjoy outdoor games, evening seating by the fire or hot saunas after all-day skiing. 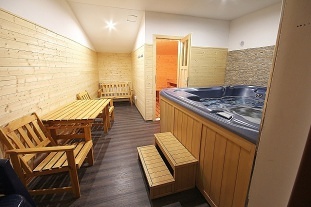 You will definitely enjoy it here.